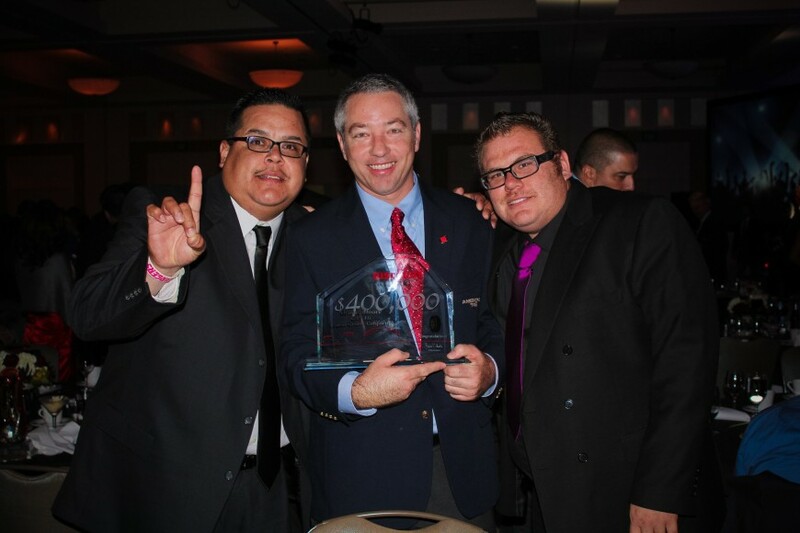 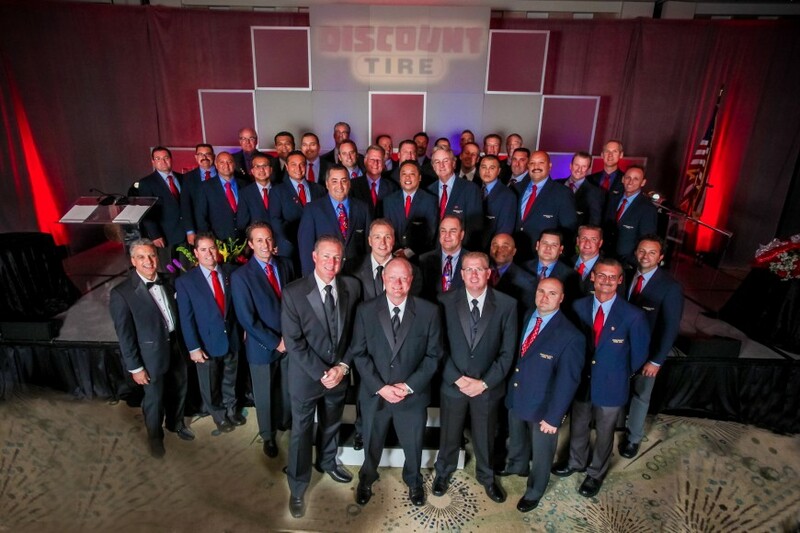 Discount Tire Corporation 2012 Celebration at Hyatt La Jolla. 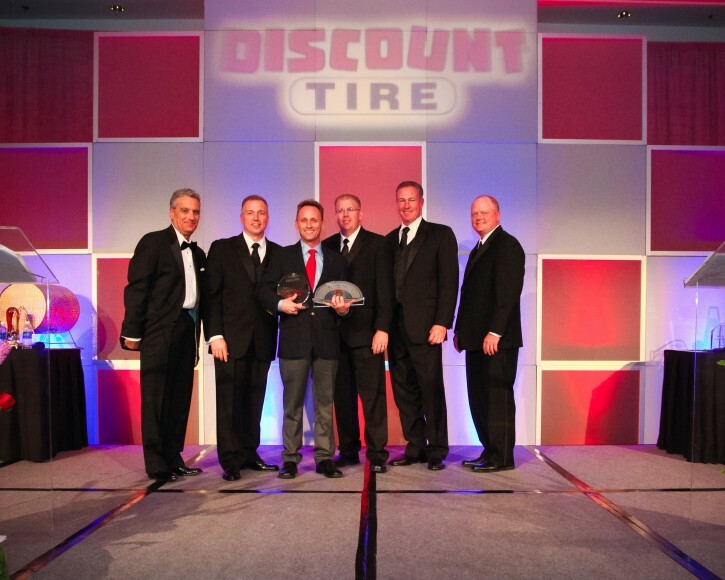 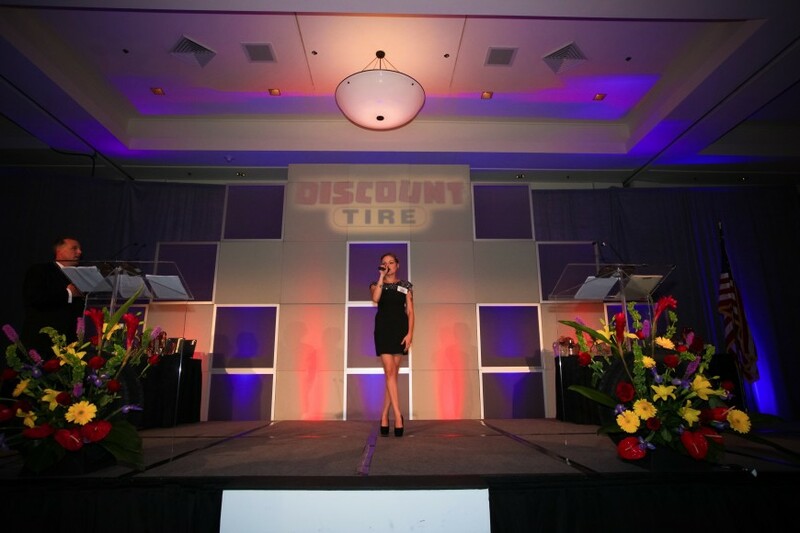 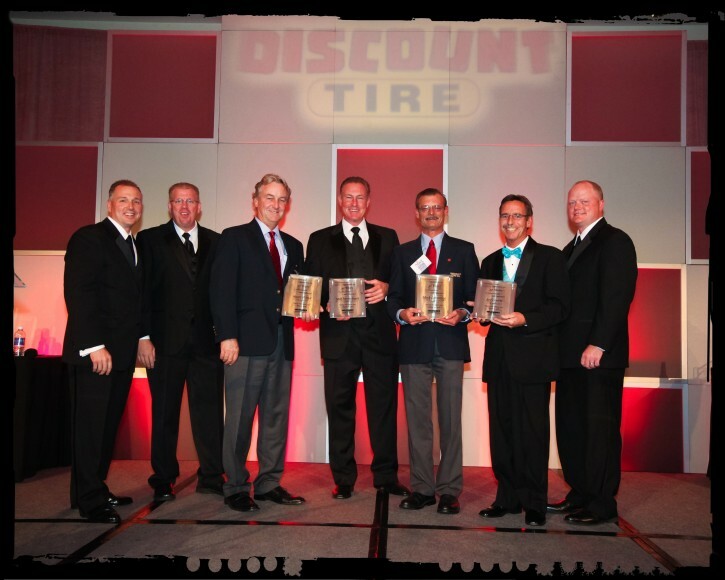 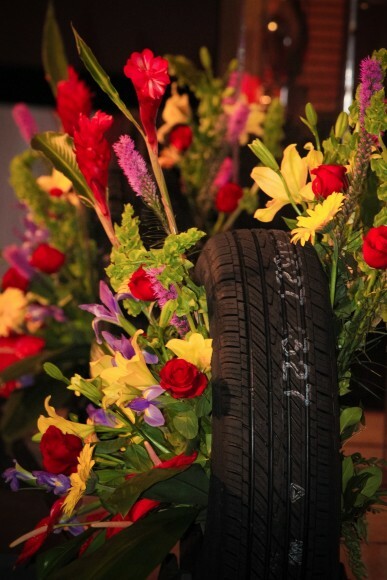 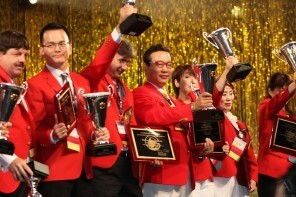 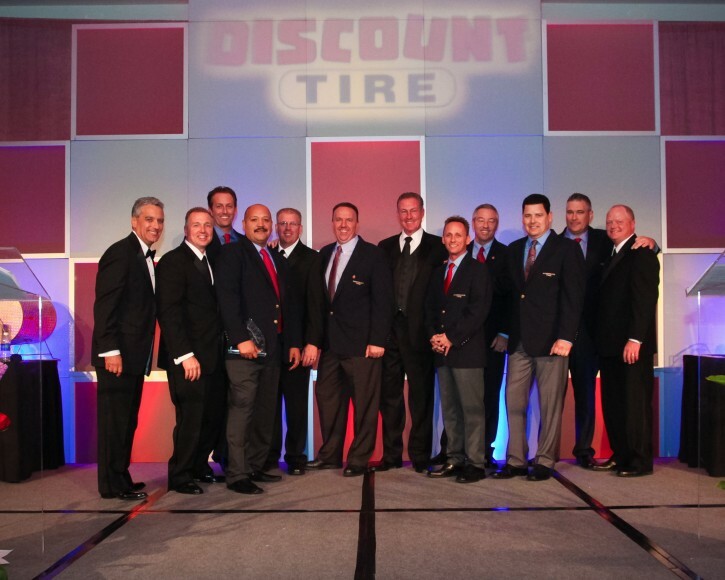 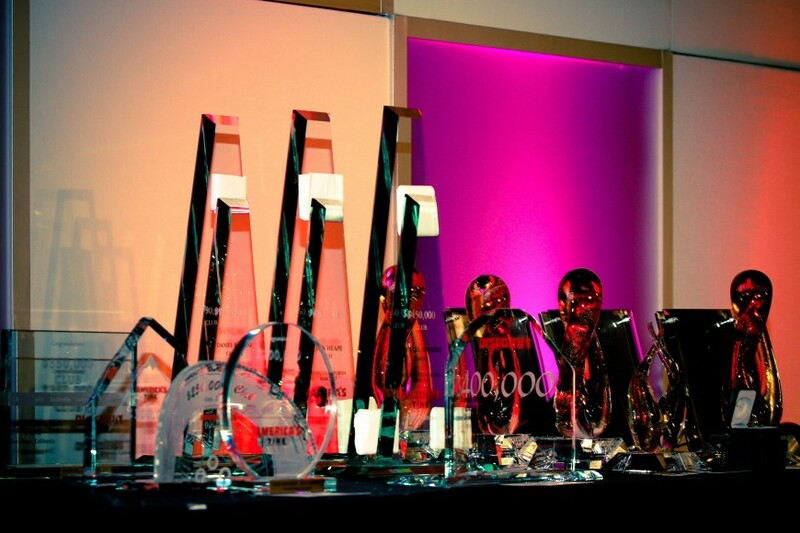 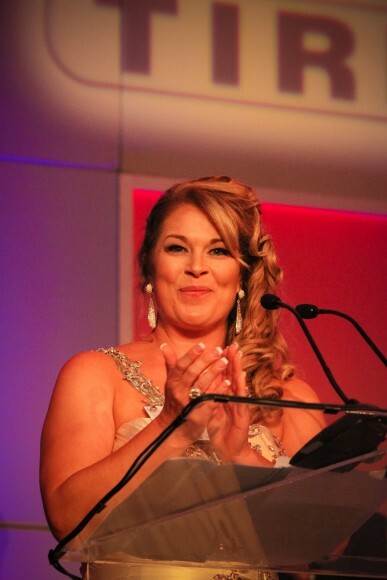 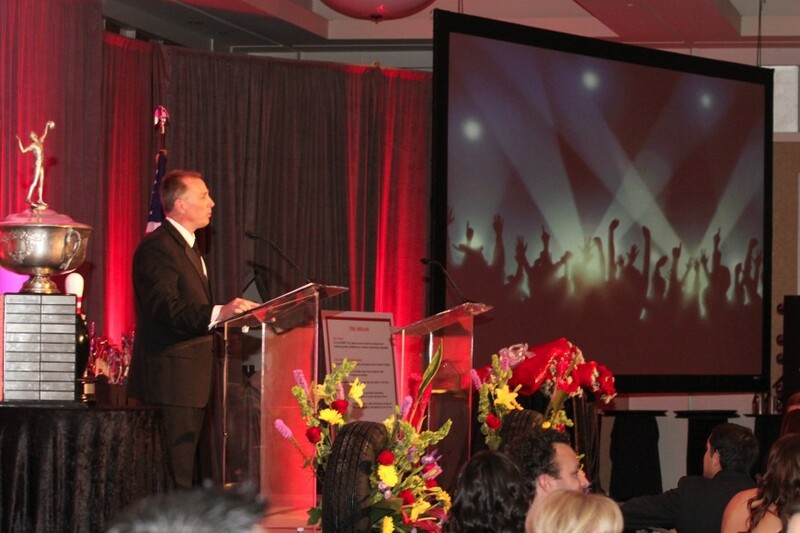 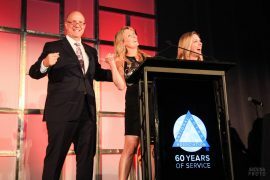 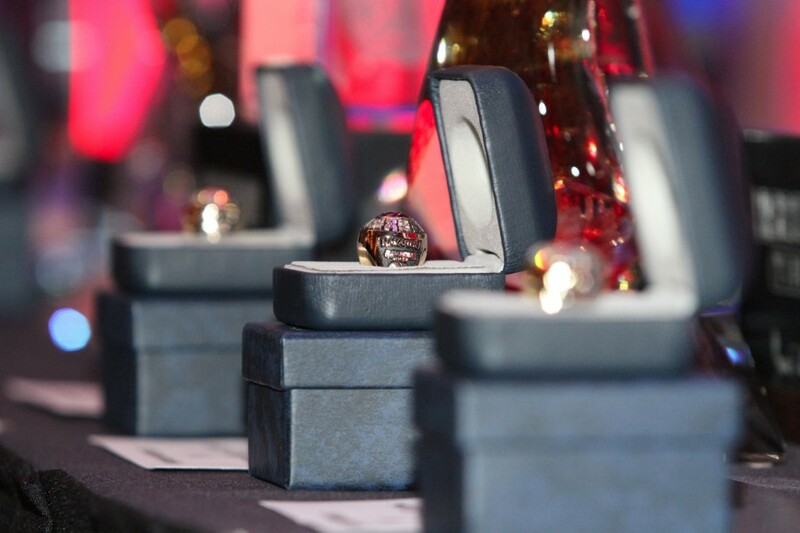 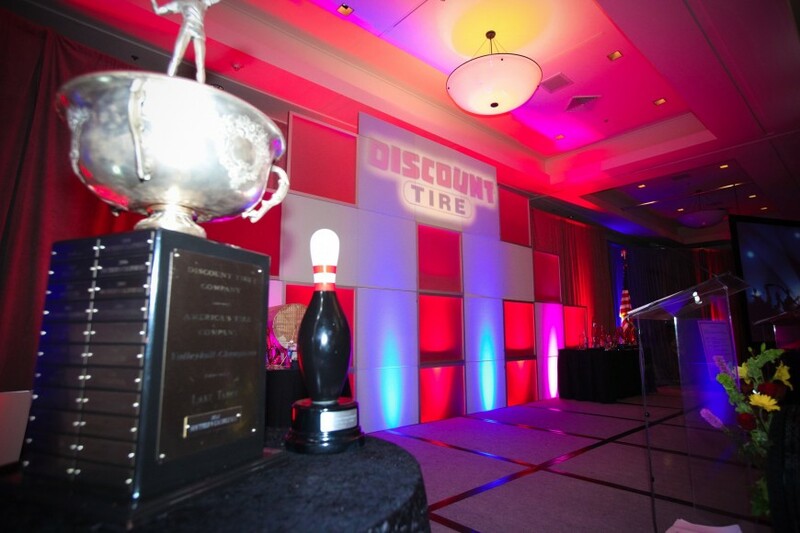 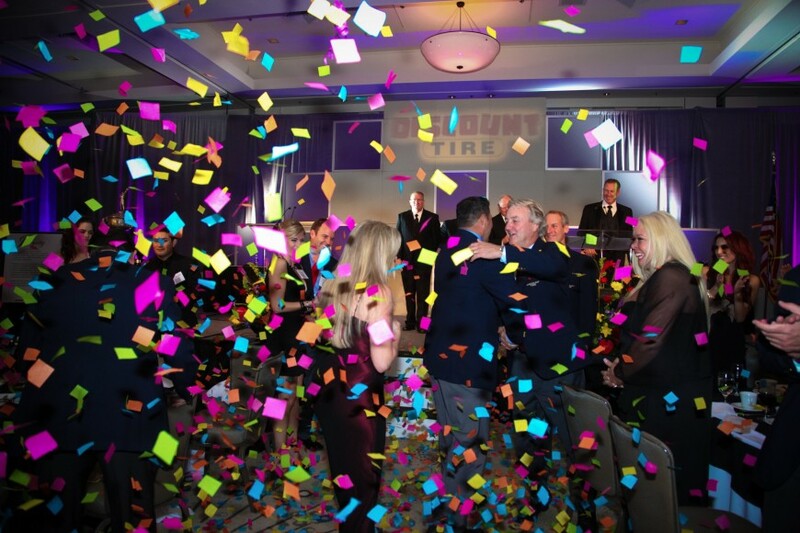 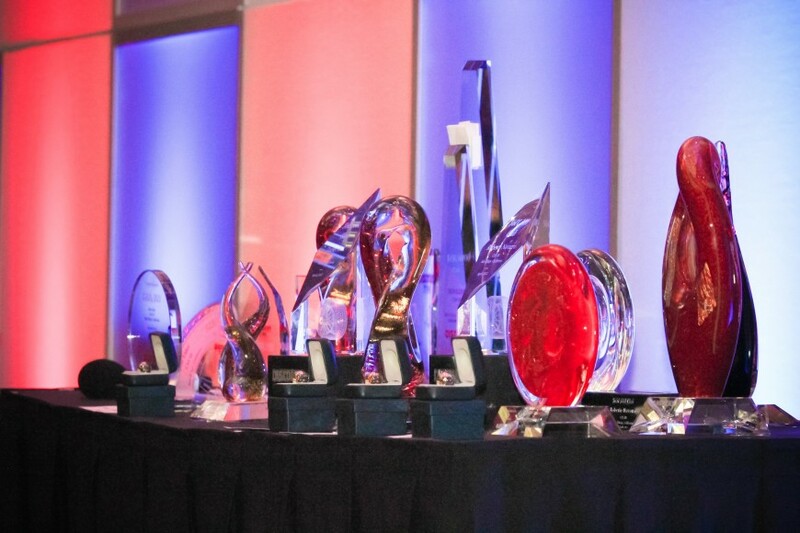 Discount Tire Corporation, San Diego region’s annual awards celebration that included two custom photo stations for posed couples’s photographs, on-stage managers’ photo, and the company’s dinner award celebration. 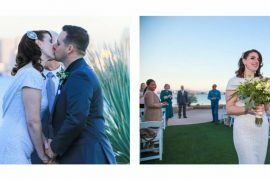 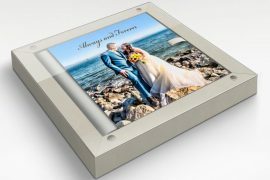 The event was held at the Hyatt Regency Lo Jolla at Aventine, Products included over 250 custom 5×7 prints in premium folders for each of the posed couples, a large specially framed managers’ photos, and a custom hardcover commemorative album.